It’s Protectfest 2017 on this episode of WWE NXT! Paul and Gary review the latest episode featuring the #1 Contendership Fatal Four Way, and a NXT Women’s Championship Match! On this Wrestling 2 the MAX WWE NXT Review, Gary and Paul discuss the upcoming tournament to crown a new #1 contender, and somebody finds the right track! WWE event. Plus, two championships on the line too. The W2Mnet NXT Takeover WarGames Preview. 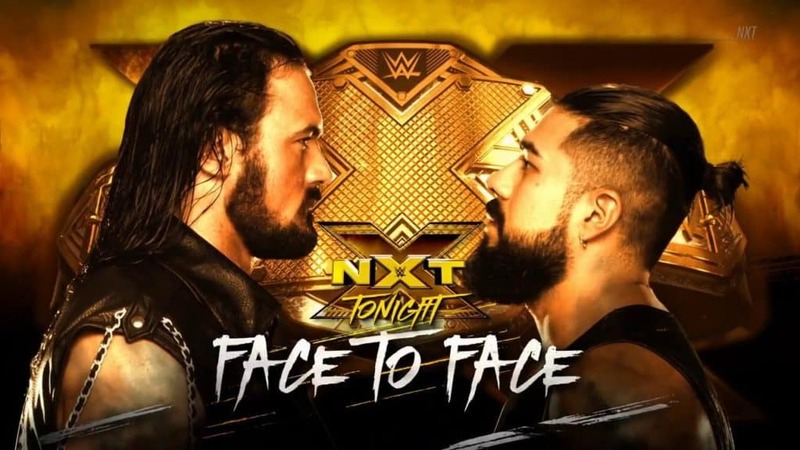 Andrade Almas & Drew McIntyre meet Face to Face, Mercedes Martinez takes on Ember Moon, Lars Sullivan in action too. Gary and Harry have the WWE NXT Review. Gary and Paul review the latest episode of WWE NXT! Adam Cole BAYBAY takes on Eric Young in the main event, plus Lars Sullivan continues his rampage!